Many discussions in the modern insurance environment revolve around the everchanging political landscape, the endless drive for innovation and the influence of new emerging technology in the market. The sensationalism surrounding technological advances and the idea of evil robots coming to take human jobs (and ultimately all security in life) is rhetoric often wheeled out in the mass media. In the past 100 years, the cycle of fear has repeated itself with people sat nervously waiting for a digital Armageddon. Imagine the pandemonium at the hands of our almighty iOverlord, bringing wrath to us all on free next day delivery. The Bank of England’s chief economist, Andy Haldane, said earlier in 2018 that the rise of new technologies could leave 'huge swathes' of UK workers unemployed. Will workers soon be shown the door? 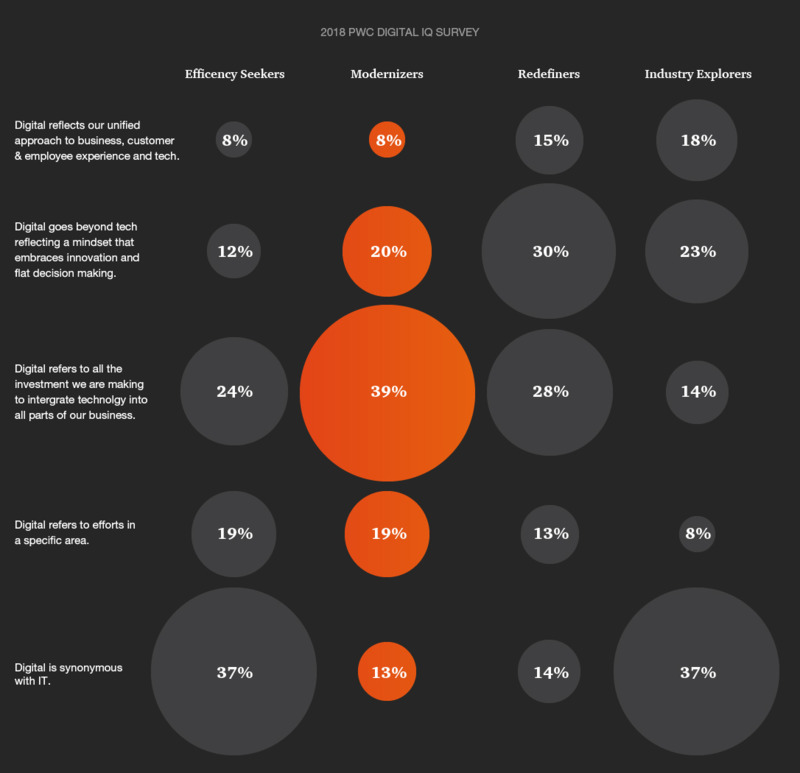 Maybe it's bad news that PricewaterhouseCoopers' Global Digital IQ Report in 2017 showed that almost 1 in 3 businesses were looking to make 'substantial investments' in robotics (PwC). A year later, an overwhelming 39% of 'modernisers', or those who are 'weaving new tools into their business', believe that digital refers to investment and integration. It seems that businesses have realised that the role of digital technology is not to replace but to integrate. This is the key distinction between robots 'taking our jobs' and, instead, actually working alongside technology to make processes and workflow easier. 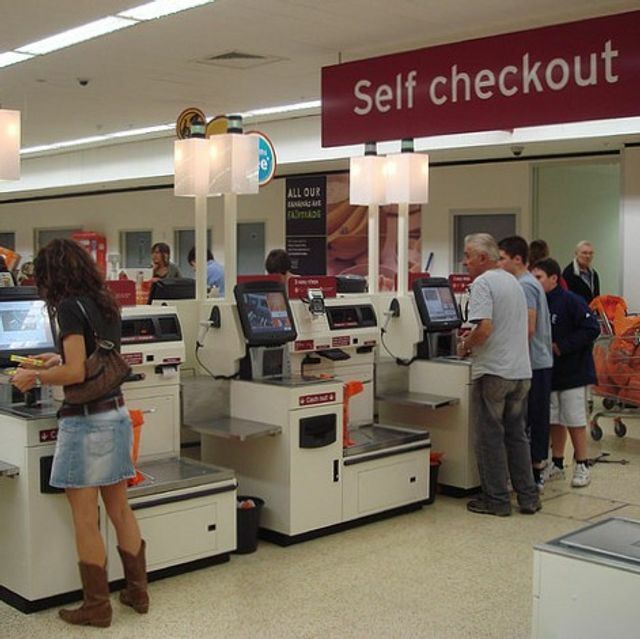 Sceptics of this always seem to use the scenario of checkout staff at the supermarket losing their jobs to technology. Looking back ten years, to the 2008 Sainsbury's Annual Report, the full-time equivalent staff (FTE) on all levels on the business totalled 986,000. Now, in 2018, the FTE level of staff is over 1.21 million. A reason for this could be the supermarket's expansion of more online-ready stores, demonstrating the embrace of more online shopping and shift in consumer behaviour. It's import to note that this figure also excludes the staff it takes to design, install and maintain the technology integrated into their stores. So could the same be said for insurance? As emerging technology continues to increasingly exert its influence on the market, more and more reliance on digital integration can be seen in the insurance environment. New startups, (over)commonly referred to as disruptors, have challenged the status quo by using digital technologies such as cloud-based infrastructure, automation and chatbots. Skilled work in research, design, implementation and maintenance does not mean people's jobs are being lost - they are just changing. Digital processes integrate with employees and make people's lives easier - that is the essence of innovation. In the same way that industrial revolutions have come and gone in the past before, alongside fear and uncertainty, the integration of digital technology is just the same.